Overall, just doesn’t deliver on what you expect of him? If so, then you have a poor performer on your hands. And the chances are that your patience is beginning to wear thin, to the point where you’ll run to HR and demand he be dismissed at once. But wait a minute! You can’t just do that because there is procedure that needs to be followed before you can dismiss a poor performer in the workplace. And to help you follow that procedure correctly, I have set up a quick test for you. Have you set performance standards? NOTE: Remember to keep your performance standards reasonable and achievable, otherwise you’ll end up demotivating the employee, which will lead to even poorer performance. 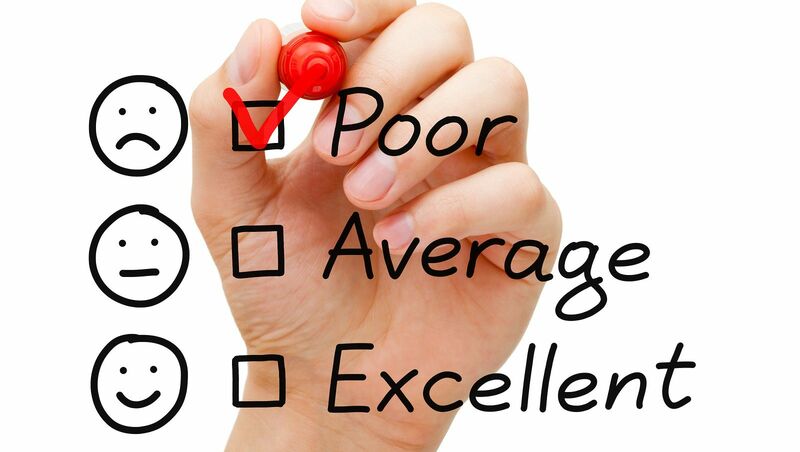 Have you communicated those performance standards to your employee? Have you evaluated his performance standards? Have you given him sufficient instructions with regard to what you want and how you want it? Have you provided any training the employee requires to improve? NOTE: This is, unless of course, you’ve hired him on the basis of his qualification, after which it’s reasonably expected that he knows what to do. Do you provide guidance along the way in order to help him in any areas he seeks to improve on? Have you counselled him on his performance and, in a joint problem-solving way, found ways to achieve your performance standards? Have you given him a reasonable period of time to meet the performance standards? If you’ve answered ‘YES’ to these eight questions, then only should you consider dismissal as a viable option. REMEMBER: Only dismiss if you have used up all ways to get a poor performer to meet your required, and reasonable, performance standards. Also, don’t forget to give him the opportunity to make representations before you dismiss him.